We are living in a time where there is always a chance of someone invading our personal space or property. We are having to secure our information with many new means of technology. One of the newest things coming our way in the future is from USPS. It is a sensor that is placed in our mailbox to alert us when the mail has been delivered. This works even if your mailbox is at a great distance, up to three miles away. It runs on a battery that has a 2-year lifespan. The company is working with partners to ensure that the battery can be recycled when it is dead. 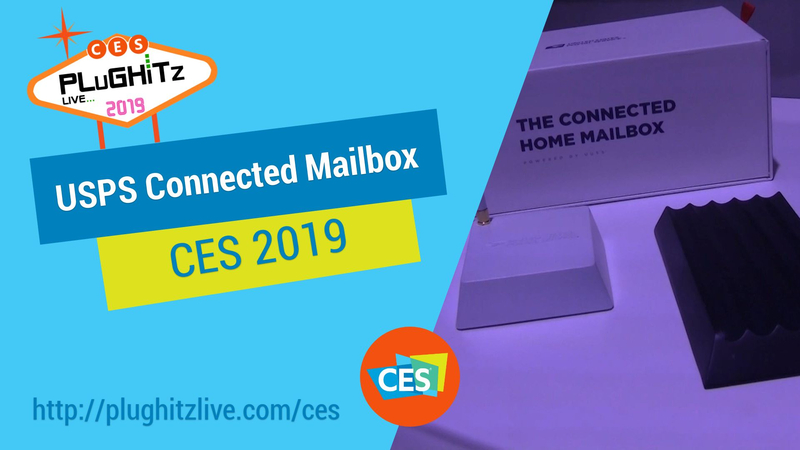 We spoke to Karan Gera, a strategist working with USPS and Tia Kim, a senior innovation producer who walked us through the way this product works. The sensor is placed inside your mailbox and the bridge goes inside your house. The alerts can be received on all of your smart devices. When you receive mail in your box, you can be alerted on your phone or tablet that there has been a delivery. The bridge can also be paired with Nest, Philips Hue lightbulbs and more. Hue integration allows lights to flash if the person is hearing impaired. If not, then blinking or flashing lights will get the attention of the owner. The Nest integration helps to alert you to the current problem of porch pirates by showing you who picked up your mail. This device works with USPS Informed Delivery Service to allow you to compare what was received with what you were expecting to get. Informed Delivery scans all of your mail so you know exactly what you are getting that day. This is extremely helpful if an elderly person is waiting for their medication to be delivered. It also comes in handy for an off-site caregiver to know if that person is receiving their prescription. This is in prototype phase with no predicted date for availability.